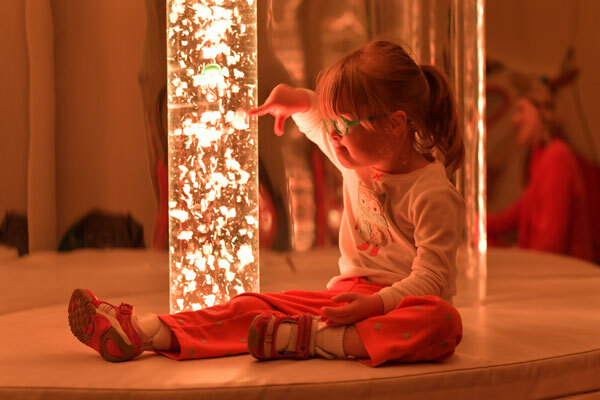 We understand the delicate circumstances involved with children who have ongoing, severe medical needs. For parents, it’s extremely difficult to leave the care of your child in someone else’s hands. That’s why we have implemented a highly specialized program with qualified, nurturing care professionals. Explore our list of services and typical conditions covered for a quick overview or read more about our pediatric nursing care. 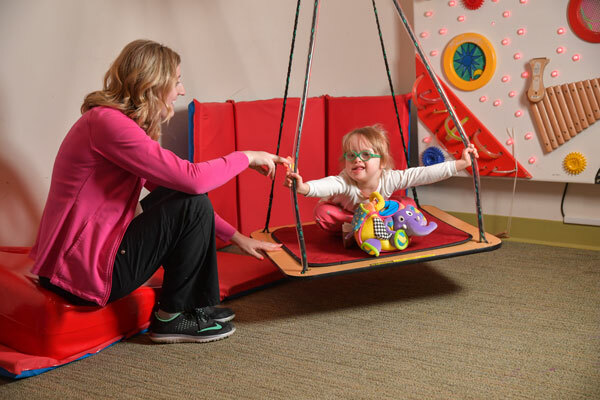 Sproutlings is designated as a referral-based Prescribed Pediatric Extended Care center, providing non-residential health care for Medicaid-eligible children from six weeks through age 20 with medically complex conditions requiring continuous therapeutic or skilled nursing supervision. 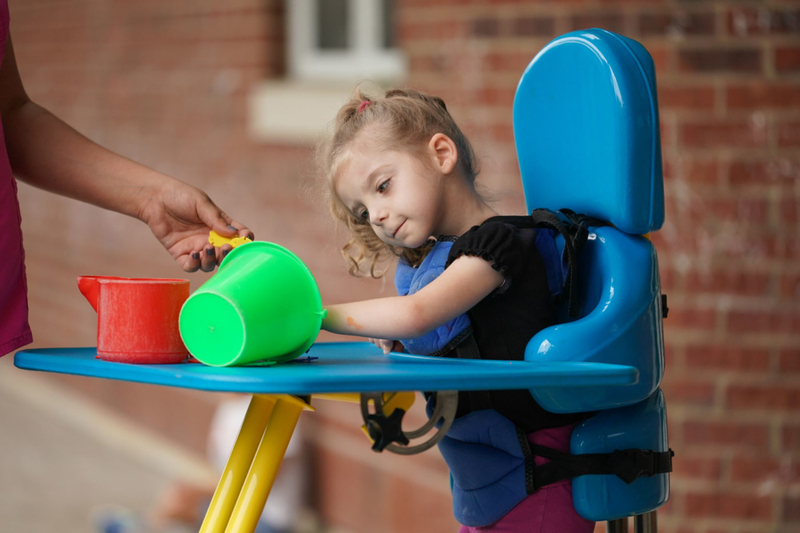 PPECs include an array of services focused on meeting the medical, developmental, physical, nutritional and social needs of children who require intermittent, short- or long-term services. When approved and prescribed for this care by a physician, children may attend a PPEC up to a maximum of 12 hours per day while their parents or guardians are unavailable to care for them. PPECs provide a less restrictive alternative to institutionalization and reduce the isolation that homebound children may experience. In Kentucky, children receive care through a PPEC under the terms defined by KRS 216.890. Please download and complete our Sproutlings Day Care & Preschool Referral Form. 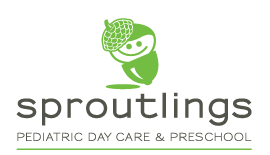 The completed form may be faxed to Sproutlings (502.753.8223) or scanned and emailed to info@sproutlingsdaycare.com. Please advise the family that you have referred them to Sproutlings Pediatric Day Care & Preschool.